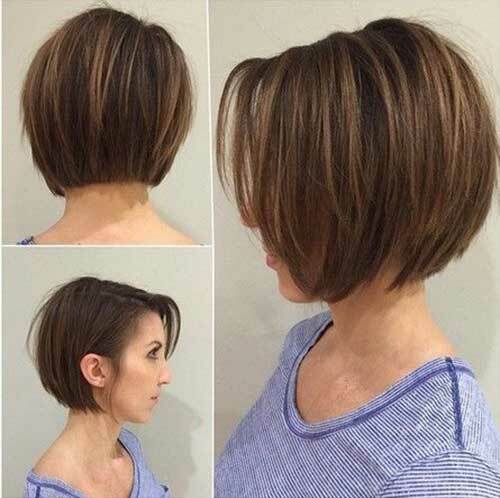 Bob hairstyles with movement and texture is in trends lately.Here we have rounded up 20+ Stacked Bob Haircut Pictures that you will love immediately. 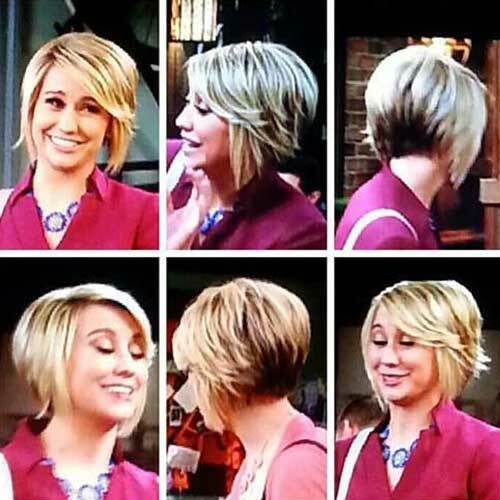 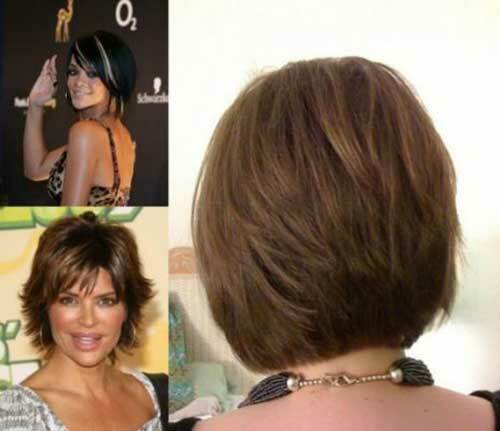 One thing for sure bob hairstyles are in trends with many different kinds of styles. 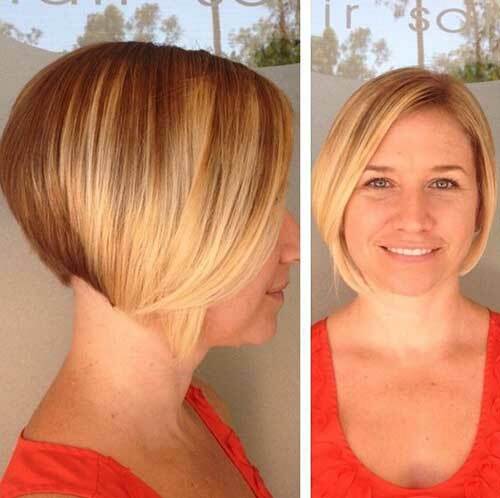 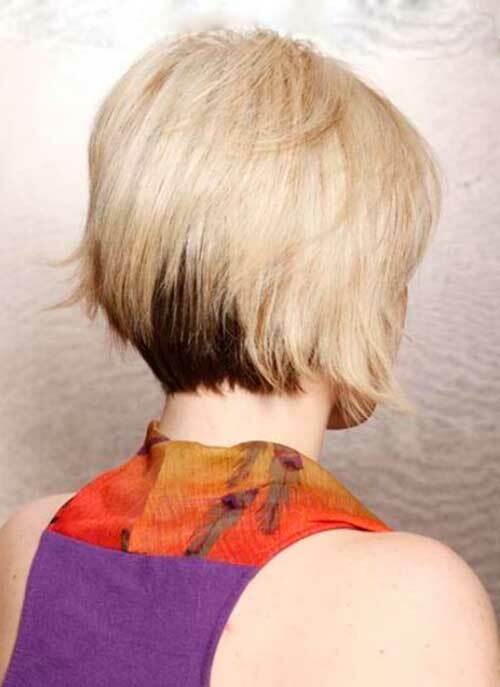 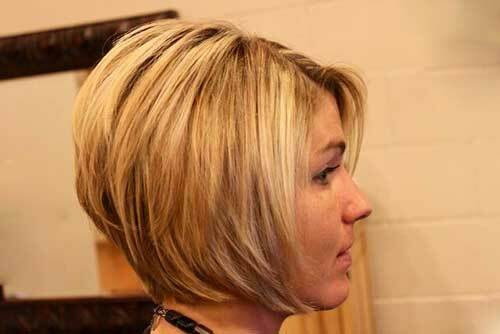 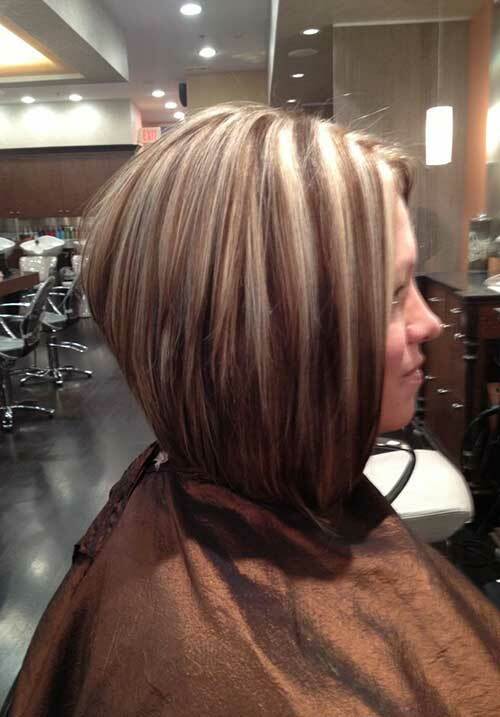 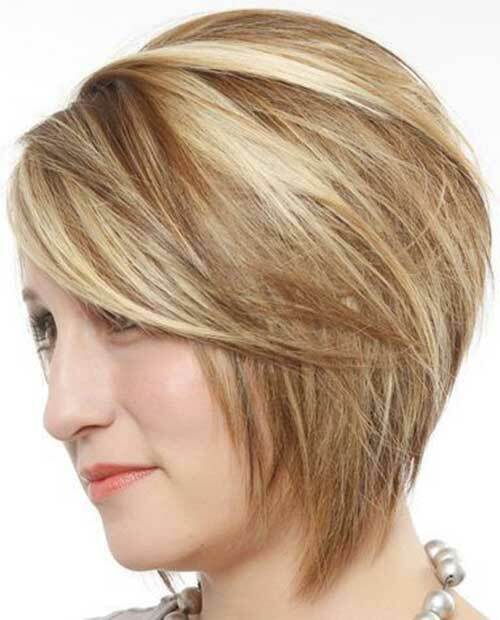 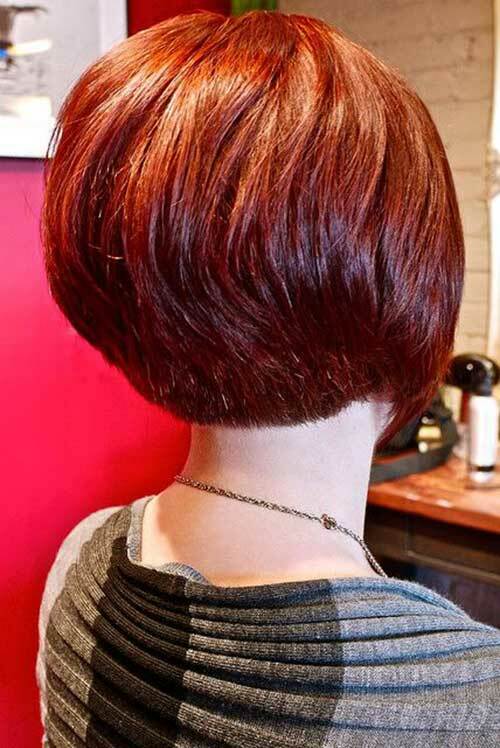 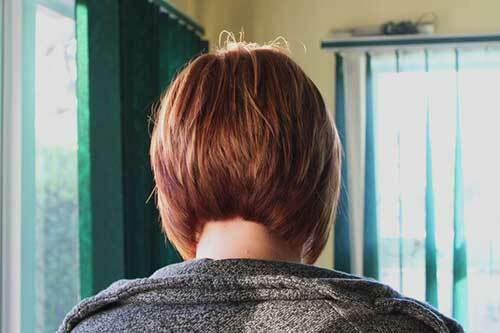 The stacked bob haircut is designed to offer you a fuller look and a perfect volume at the back of your head. 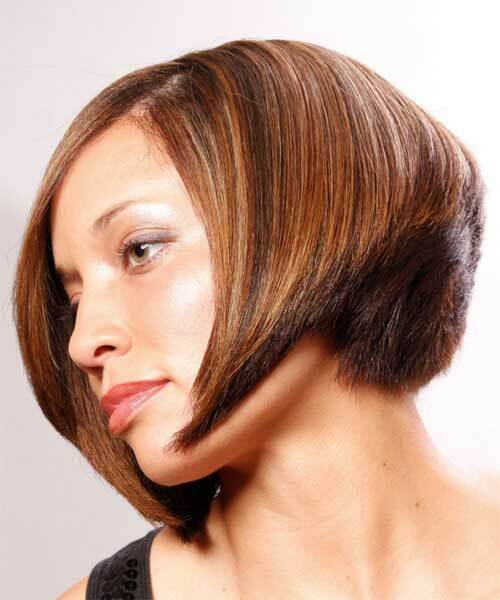 If your hair is naturally thick, an inverted bob will remove the unwanted heaviness, providing sufficient movement. 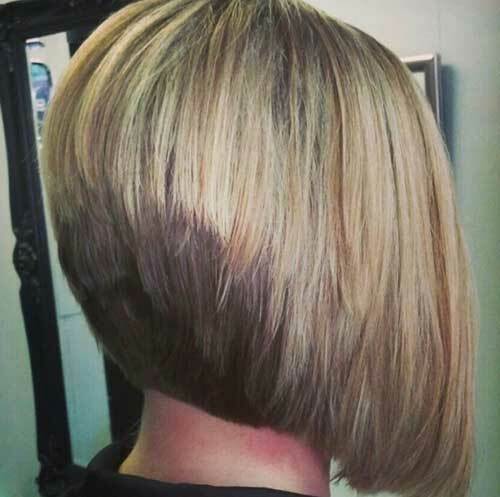 The most essential element of getting a proper stacked cut is to ensure that the back section of you hair should be cut to perfection. 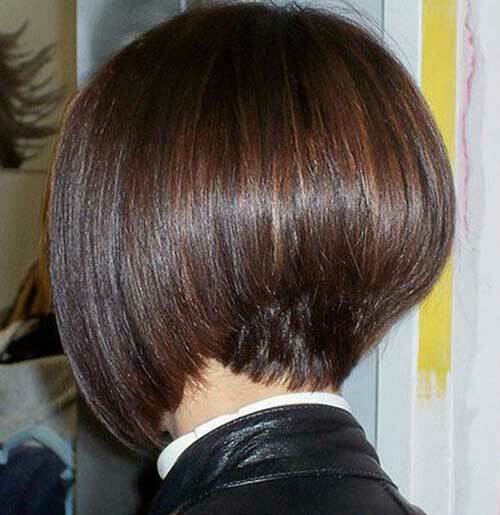 Since it is stacked in the back, the back view is the central point of the look, so it must be done right by professionals. 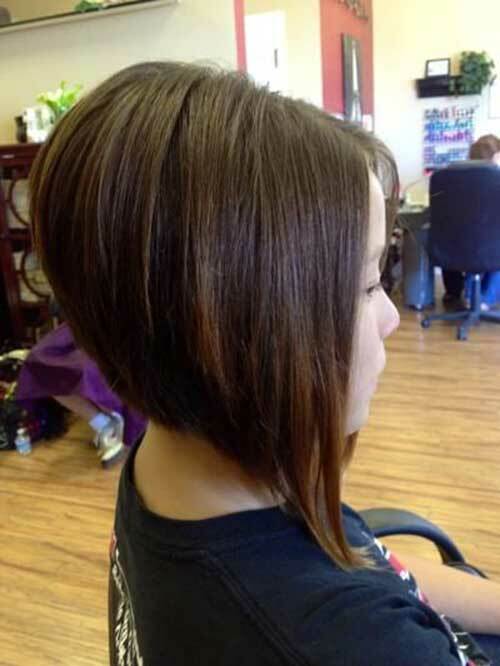 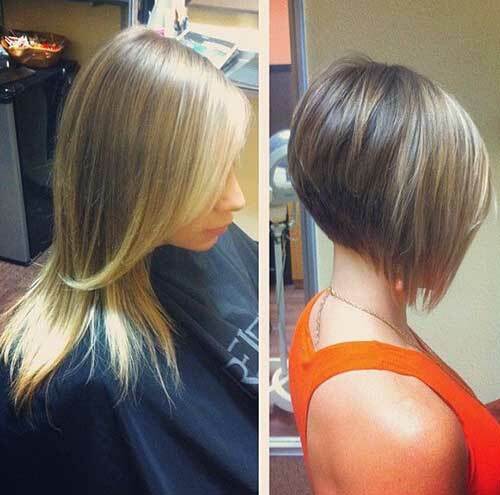 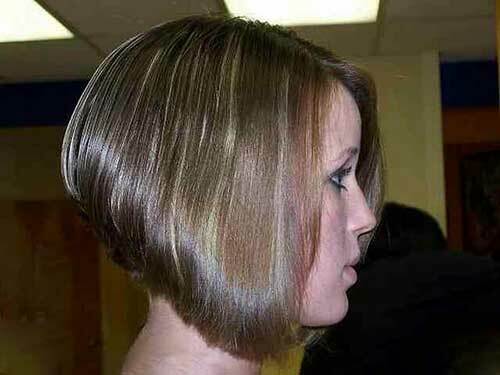 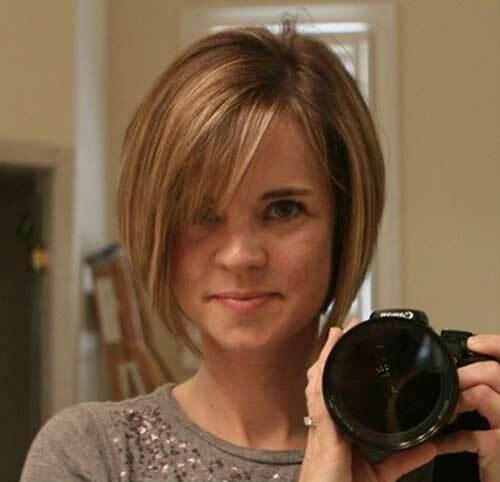 In this gallery you will find the best stacked bob haircuts for women who want to change up their look. 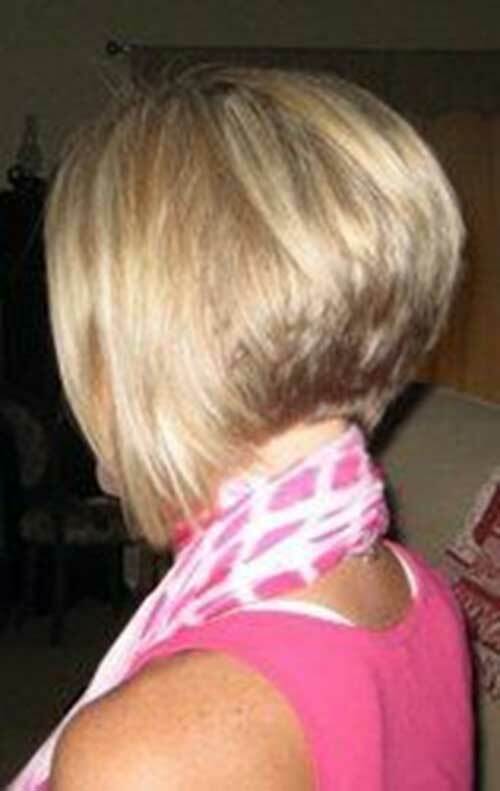 Check them out and get inspirational ideas now!